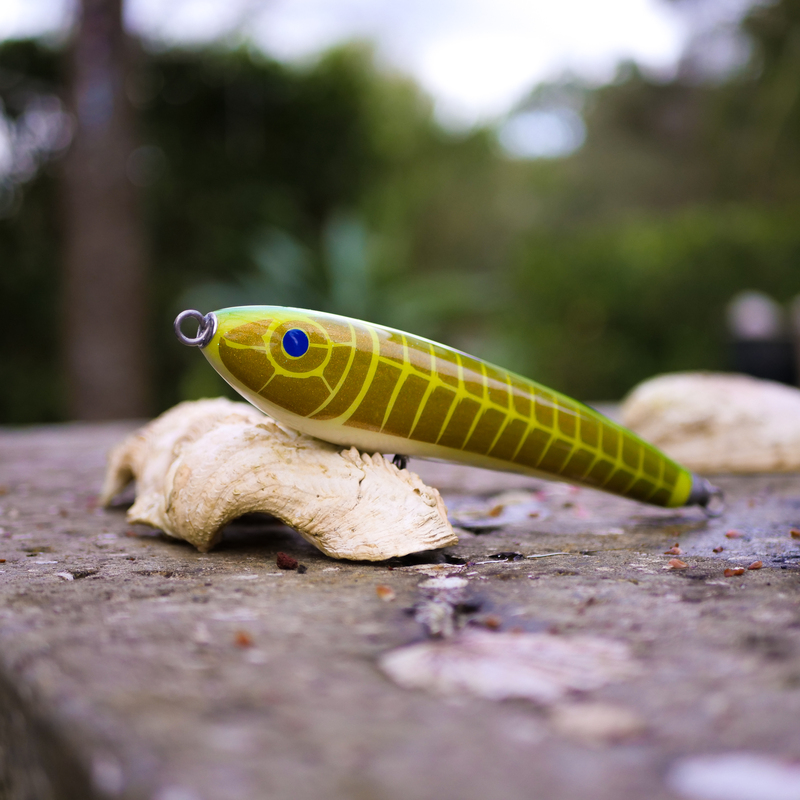 THE SWIMMING POP HAS A CUPPED FACE AND IS HALFWAY BETWEEN A POPPER AND A STICKBAIT. 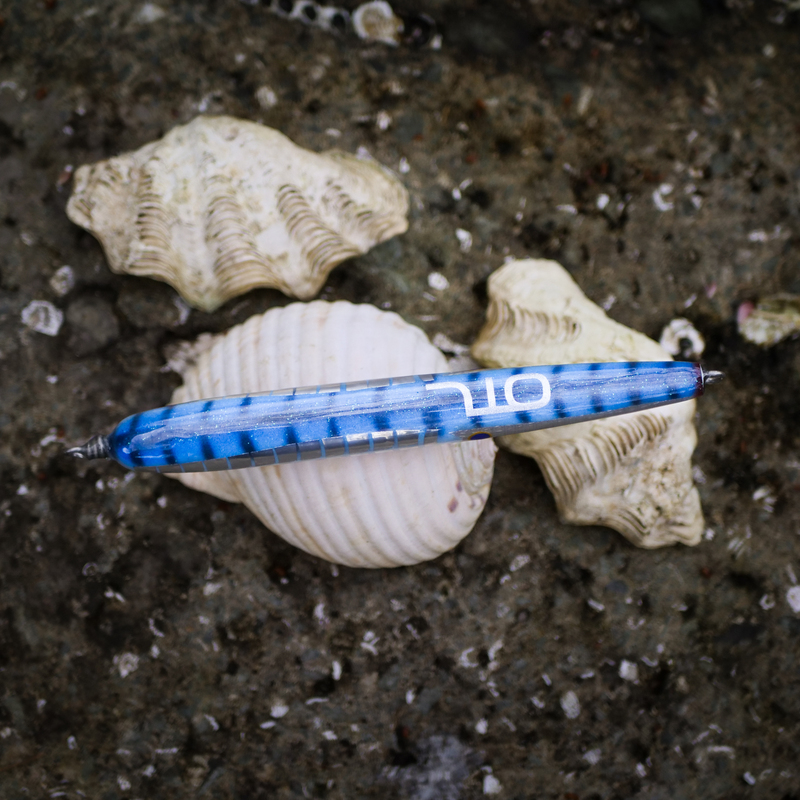 IT SWIMS LIKE A STICKY BUT POPS AND DRAGS BUBBLES LIKE A POPPER. 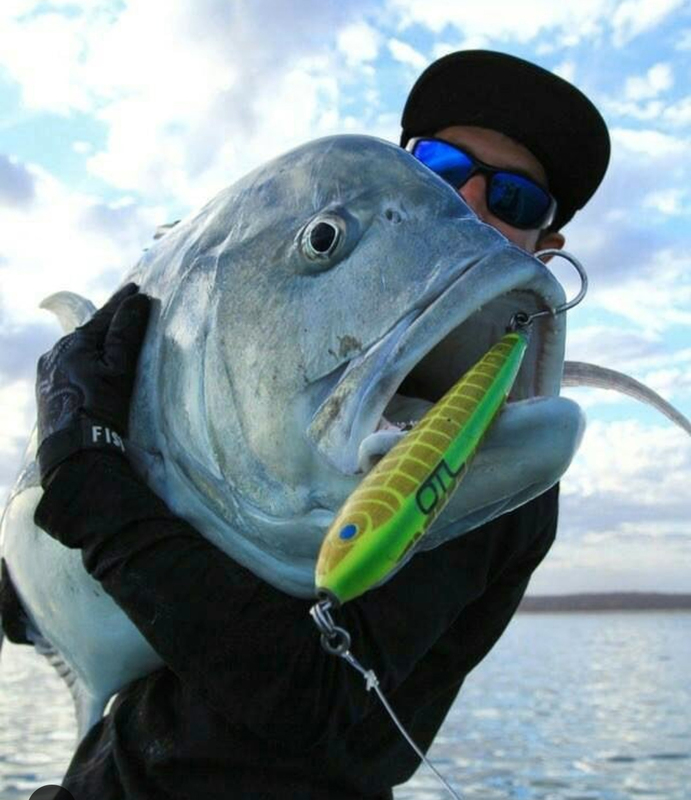 TARGETING GIANT GT’S? 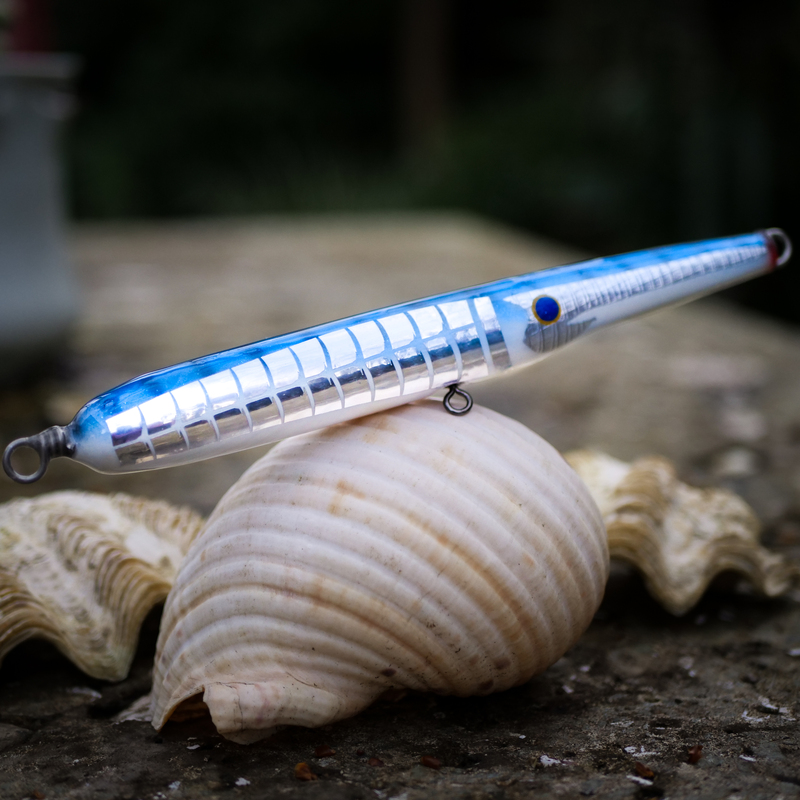 OR ARE YOU WANTING TO ATTRACT BIG FISH FROM AFAR? 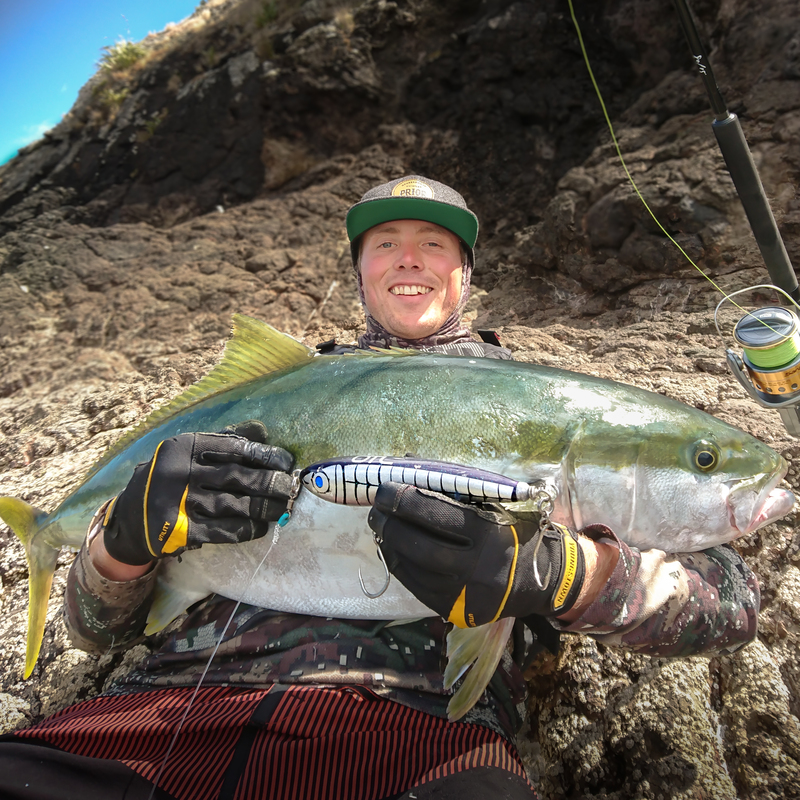 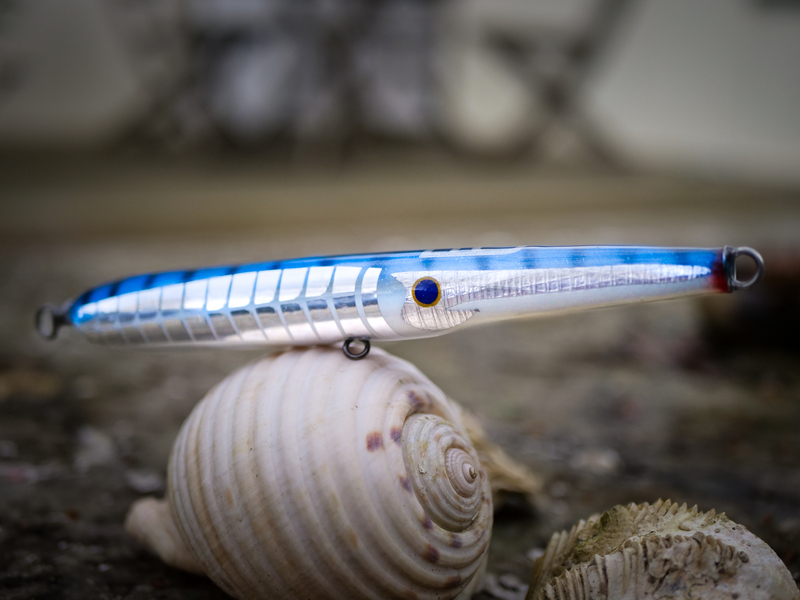 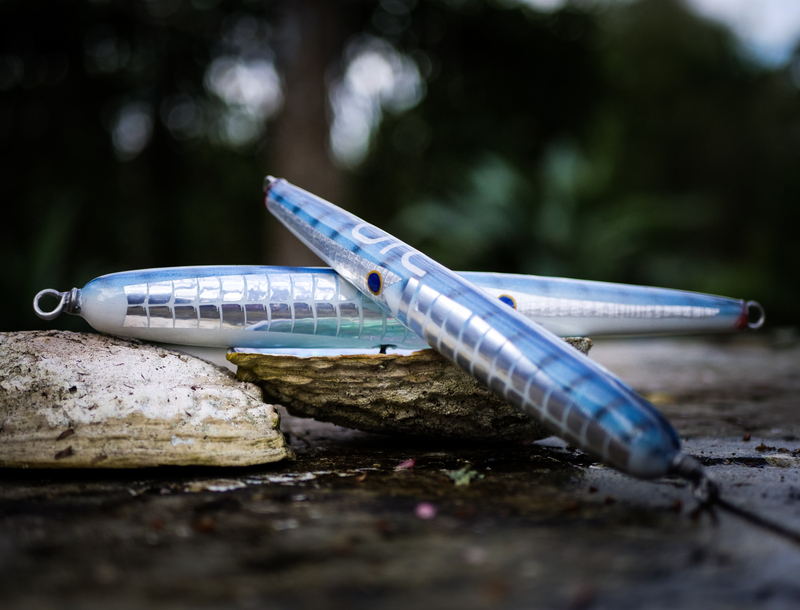 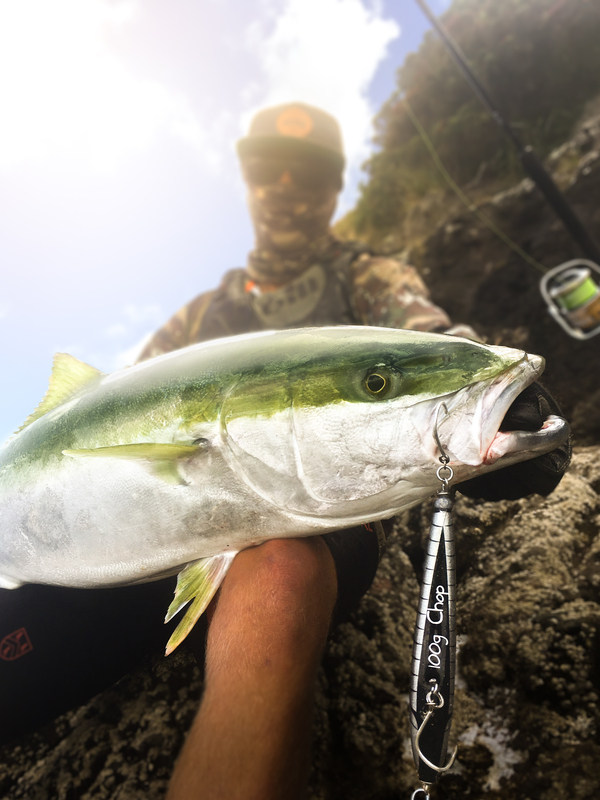 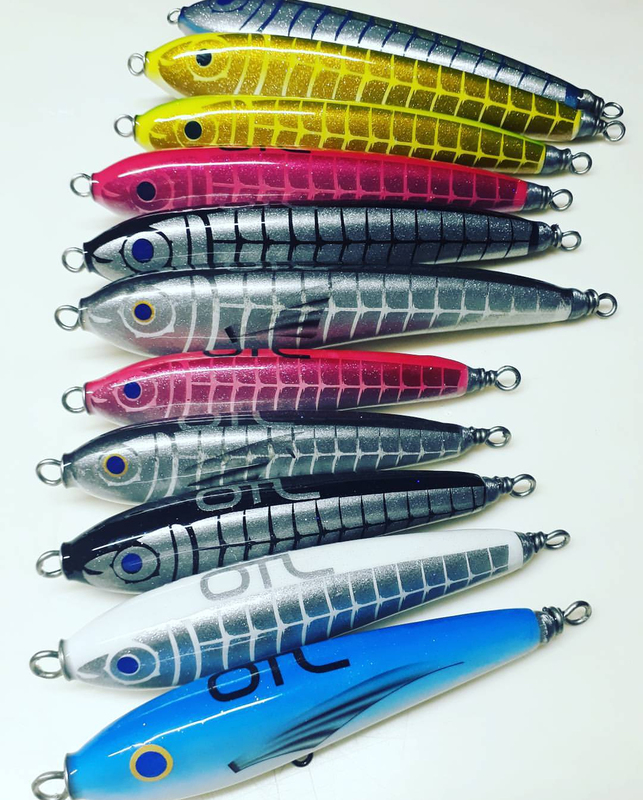 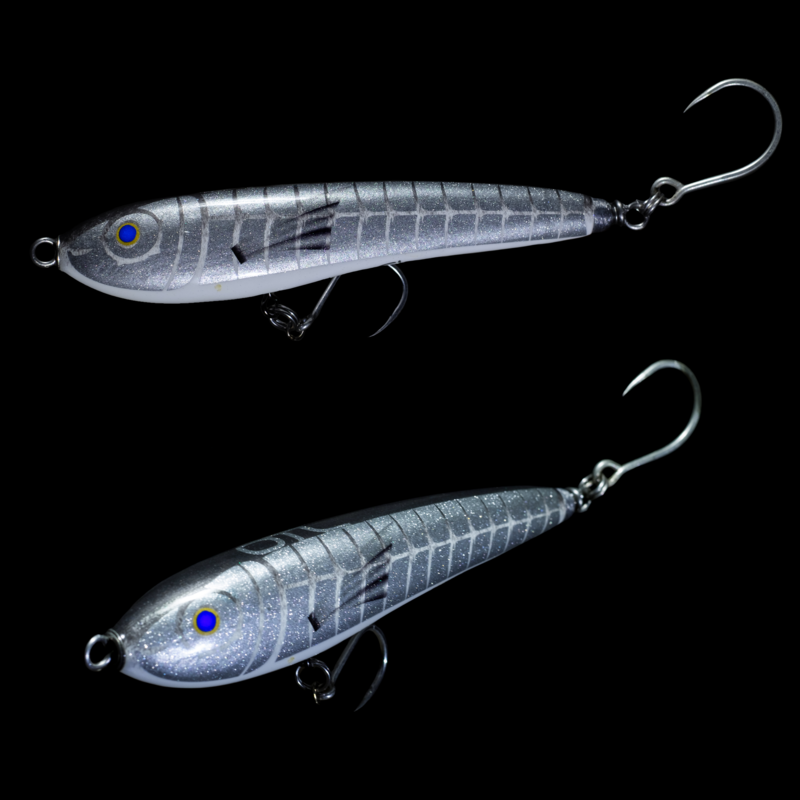 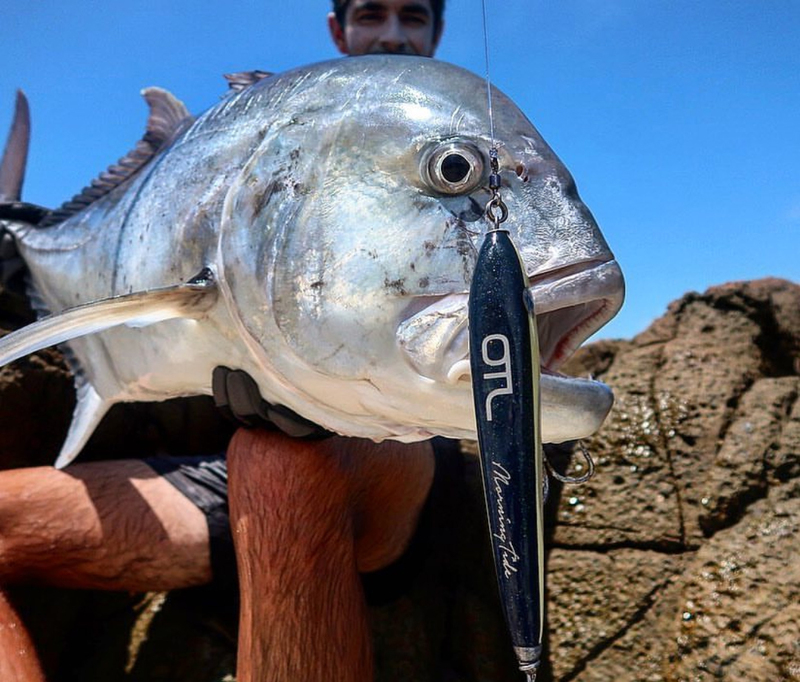 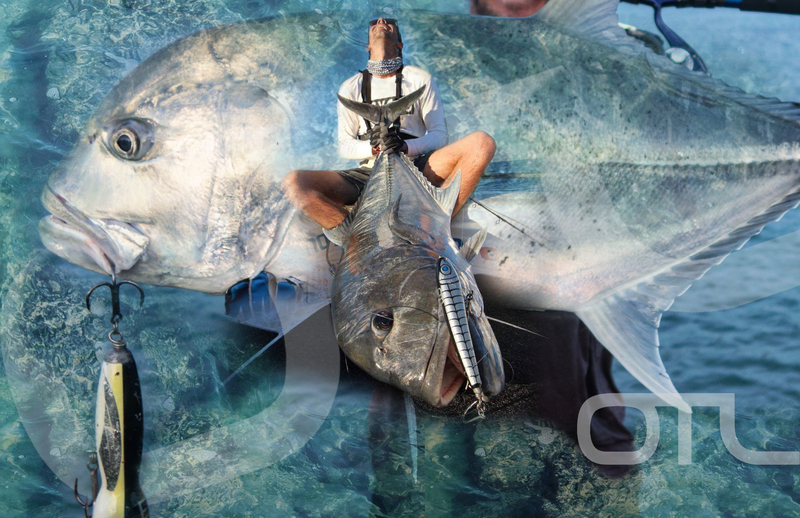 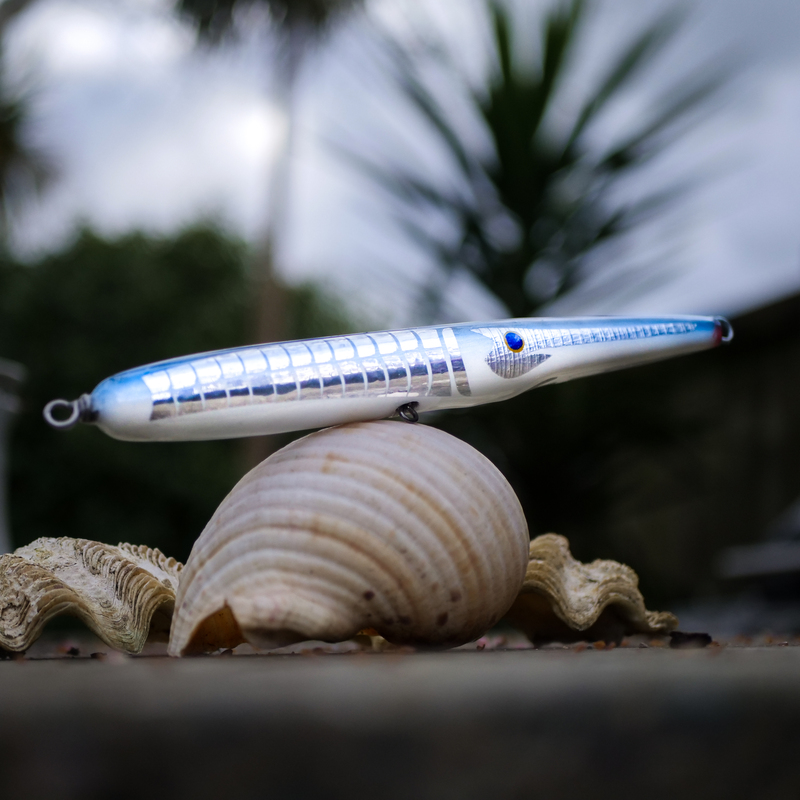 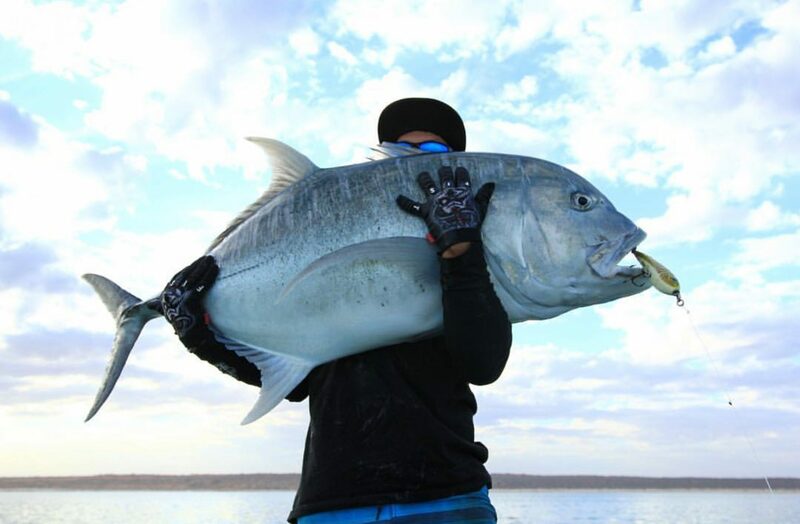 WEVE TEAMED UP WITH THE GUYS AT MORNINGTIDE FISHING TO CREATE THESE EPIC BEAST’S OF LURE’S! 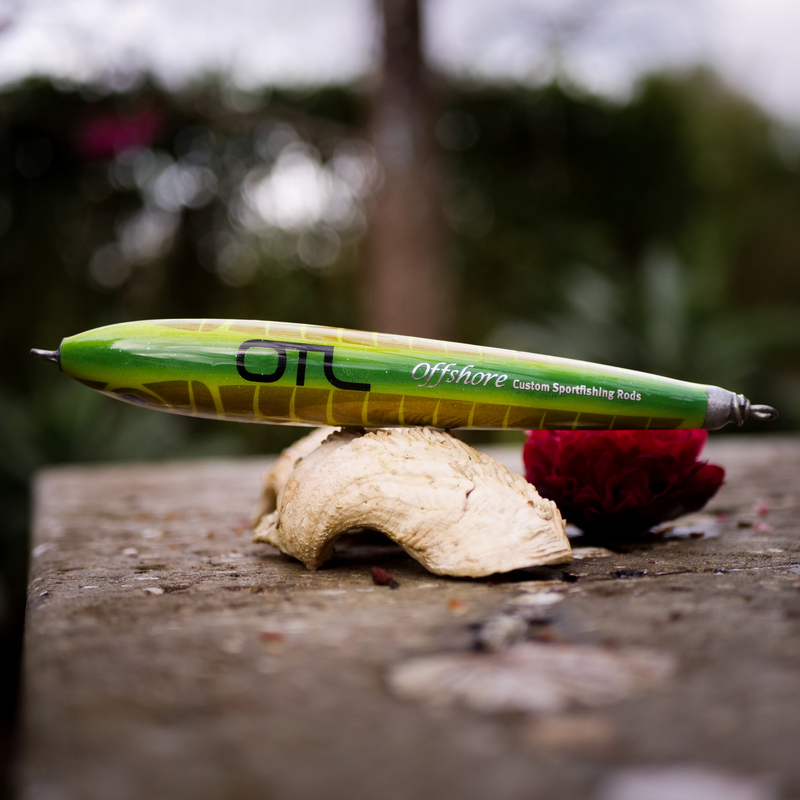 THE RESULTS WHEN USING THIS CUSTOM COLOURED CHOP AND POPPERS HAVE BEEN AMAZING WITH SOME GIANT GT’S TAKEN ON A REGULAR BASIS. 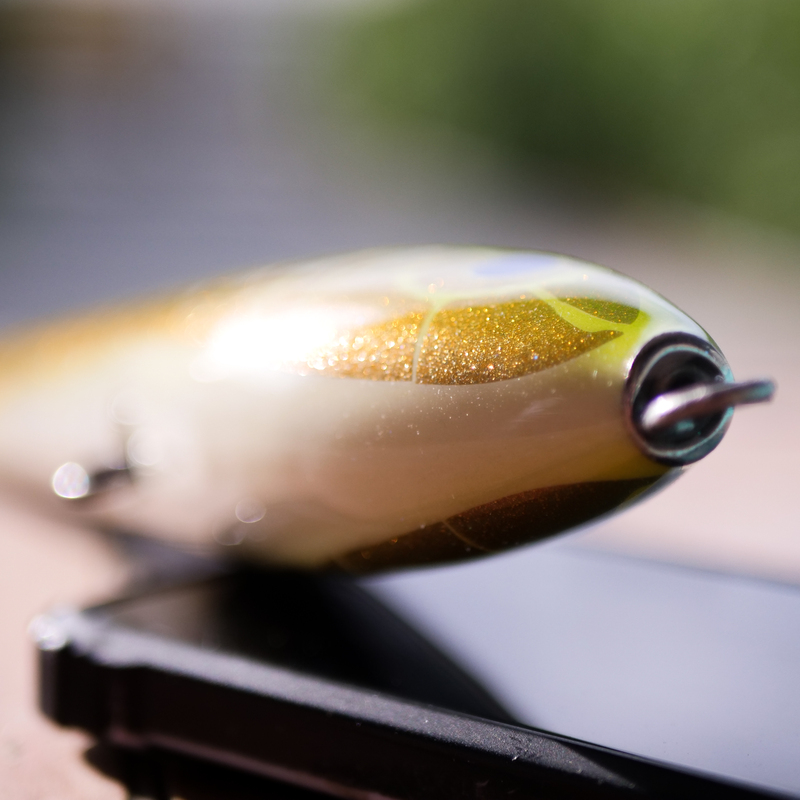 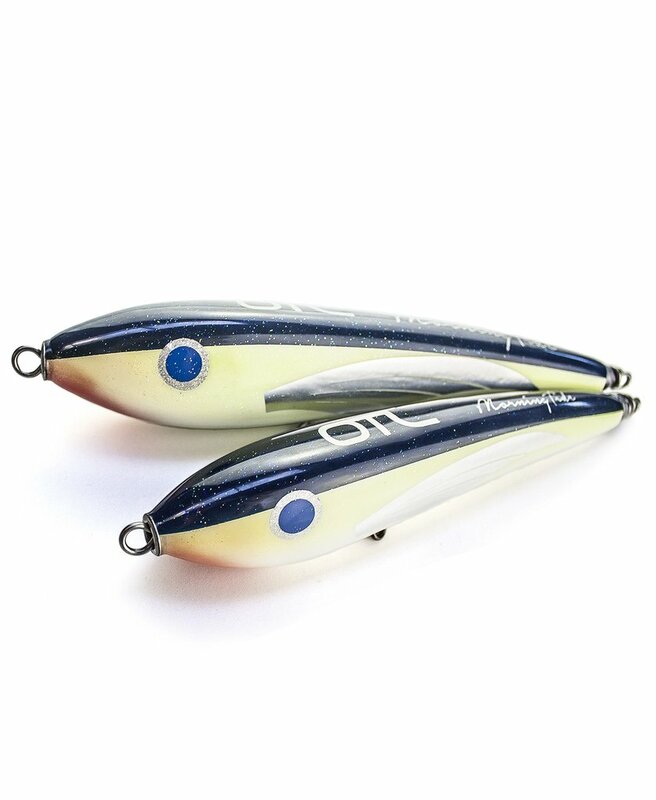 THIS LURE IS A WEAPON. 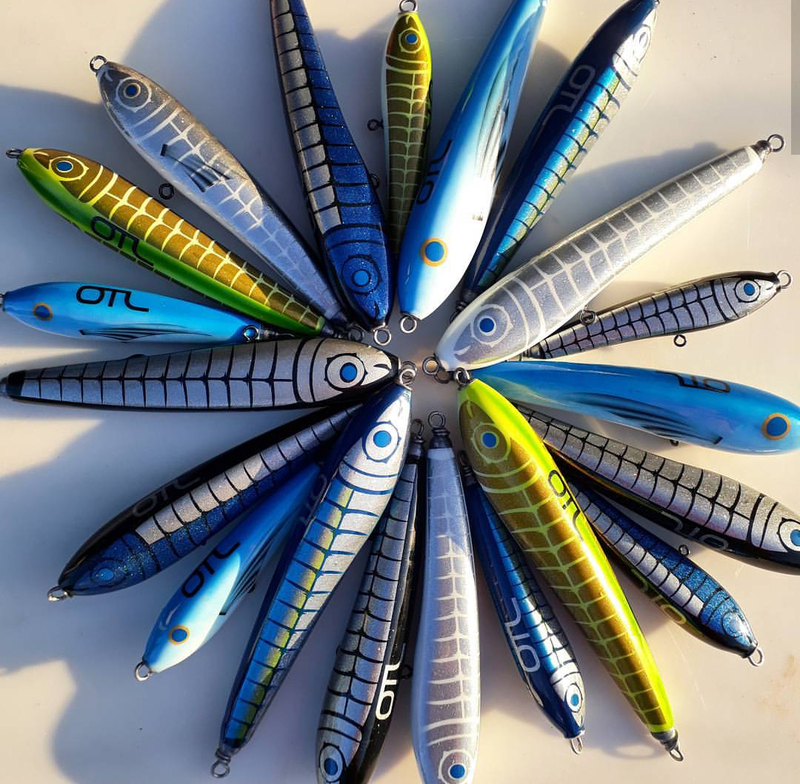 IT IS DESIGNED TO SWIM IN ALL OCEAN SURFACE CONDITIONS, IT EXCELS WHEN THERE IS A SURFACE CHOP RUNNING.